Map the pattern, Shape the change. Our new format allows two pathways towards professional certification — our traditional intensive program, or through a series of short workshops coupled with online learning. 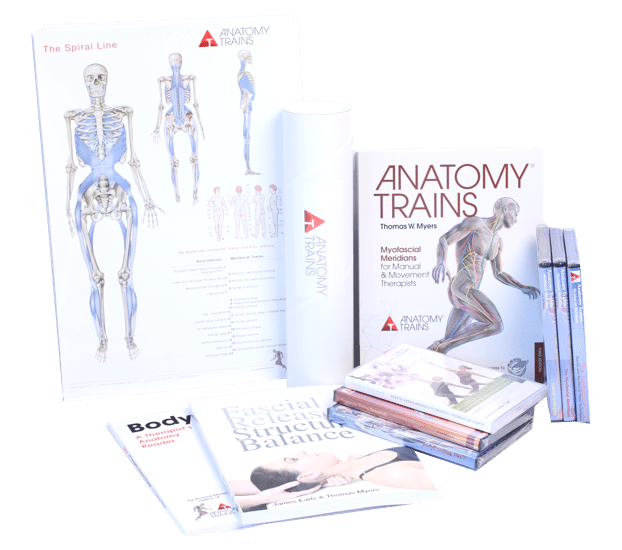 Everybody needs to start with the Anatomy Trains Structure and Function 3-day overview class — where we get to know you and you get to know us. Follow up with our six regional anatomy workshops in your area or come to our 14-day intensive. In the second phase, students apply the assessments and techniques from Part 1 to practice a 3-series protocol of Structural Integration with clinical practice on outside models in a 10-day program. The third phase, 3 x 10-day classes in as many months, is where students are taught and tested in the full 12-series program of Structural Integration. Graduates form this program are certified to practice ATSI and join the International Association of Structural Integrators (IASI). 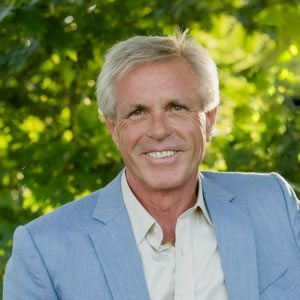 All along the way, you’ll get ‘hands on’ personal attention, academic and touch-skills assessments, and all the materials and skills you need to make a success in the practice of restoring natural balance and fluid movement. 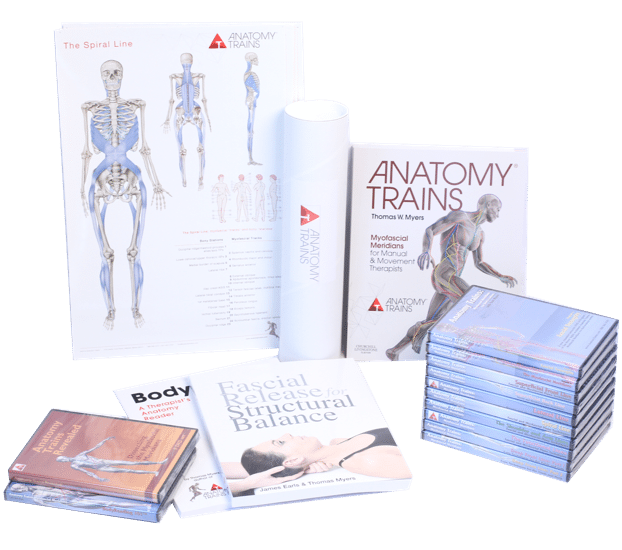 Anatomy Trains in Structure and Function – 3 day course. This can be taken as either a modular or intensive format. Structural Strategies is a 10 day course where students learn assessment, strategy, technique, and practice working with outside models. 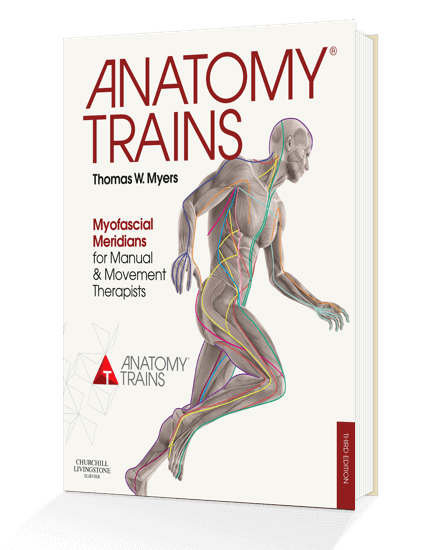 Students will learn the 3 series of structural bodywork developed by Tom Myers and based on Anatomy Trains. All students will be evaluated during the program and approval is required to move on to Part III at end of this session. Students will build on the skills and experience of Structural Vision, learning the traditional 12 series working with the methodology developed by Tom Myers, and based on Anatomy Trains. Acceptance into this program is entirely at the discretion of Anatomy Trains. Please apply here. All applications must be submitted with photo, certificates and $500 non-refundable deposit in order to be considered. Prior attendance at an “Anatomy Trains for Manual Therapists”, “Anatomy Trains in Structure & Function”, or an “Anatomy Trains I & II” workshop is required. Documented receipt of a Structural Integration series (ATSI (KMI), Rolfing®, Hellerwork®, or the like) must be completed by Part I. If there are no practitioners in your area, please contact Anatomy Trains to arrange to receive sessions during Parts I & II. Minimum enrollment numbers must be met in order for any course to commence as scheduled. Please refrain from securing travel arrangements until such announcement is made – usually no less than 8 weeks prior to class start dates. Tuition policy and Payment Plan are available by request through the office. If you have any questions or concerns about the policy please contact Anatomy Trains to discuss it prior to submitting your application. Tuition is due in full prior to the first day of class, unless a payment plan schedule has been established. The $500 deposit is part of the total cost of the tuition. There is a $1000 discount for payment in full for all three parts.